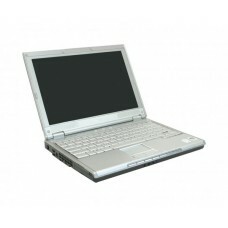 Comercializam laptopuri second hand la cele mai avantajoase preturi. 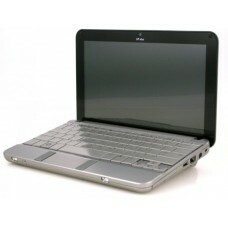 Laptopuri ieftine, garantie 12 luni. 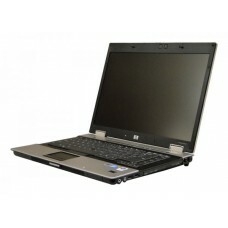 Laptop DELL Latitude E4310, Intel Core i5 520M 2.4 Ghz, 2 GB DDR3, 250 GB HDD SATA, DVDRW, Wi-Fi, Ca.. 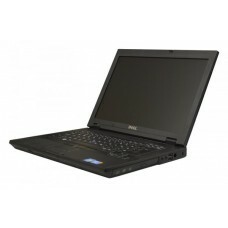 Laptop Dell Latitude E6320, Intel Core i7 2640M 2.8 GHz, 4 GB DDR3, DVDRW, WI-FI, Bluetooth, Card Re.. 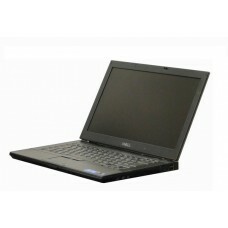 Laptop DELL Latitude E6410, Intel Core i5 560M 2.67 Ghz, 2 GB DDR3, 160 GB HDD SATA, DVD, Wi-Fi, 3G,.. 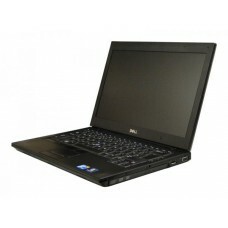 Laptop DELL Latitude E6410, Intel Core i5 460M 2.53 Ghz, 2 GB DDR3, 160 GB HDD SATA, DVDRW, Placa gr.. 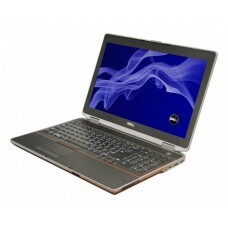 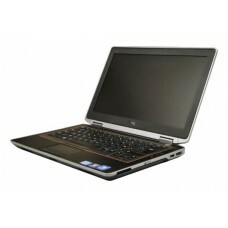 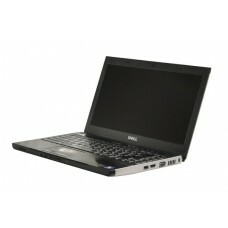 Laptop Dell Latitude E6520, Intel Core i5 2430M 2.4 GHz, 8 GB DDR3, 250 GB HDD SATA, DVDRW, nVidia N.. 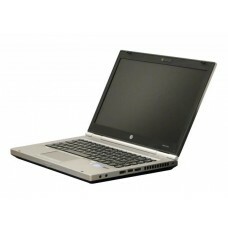 Laptop HP EliteBook 8470p, Intel Core i5 3320M 2.6 GHz, 4 GB DDR3, 320 GB HDD SATA, DVDRW, WI-FI, 3G.. 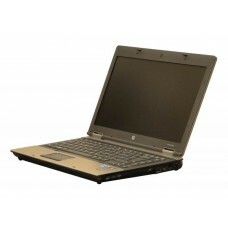 Laptop HP EliteBook 8530p, Intel Core 2 Duo T9600, 2.8 GHz, 2 GB DDR2, DVDRW, Placa video ATI Radeon.. 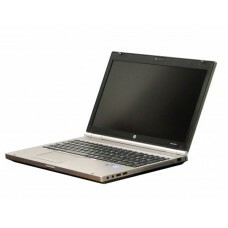 Laptop HP EliteBook 8560w, Intel Core i5 2540M 2.6 GHz, 8 GB DDR3, 320 GB HDD SATA, DVDRW, nVidia Qu.. 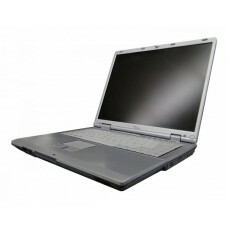 Laptop HP EliteBook 8570p, Intel Core i5 3210M, 2.5 GHz, 4 GB DDR3, 320 GB HDD SATA, DVD, WI-FI, Blu.. 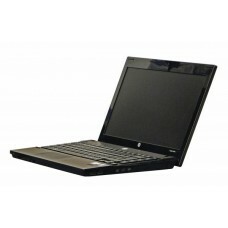 Laptop HP ProBook 4320s, Intel Core i3 350M 2.27 Ghz, 3 GB DDR3, 160 GB HDD SATA, DVDRW, WI-FI, Blue.. 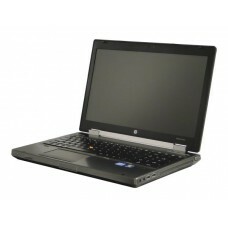 Laptop HP ProBook 6450b, Intel Core i3 370M 2.4 Ghz, 2 GB DDR3, 250 GB HDD SATA, DVDRW, Card Reader,.. 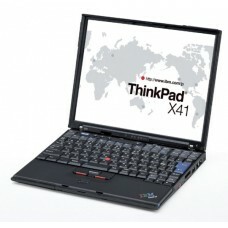 Laptop IBM Thinkpad X41, Intel Pentium M 1.5 GHz, 1 GB DDR2, 40 GB HDD ATA, WI-FI, Card Reader, Fing.. 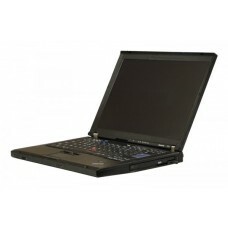 Laptop Lenovo ThinkPad R61, Intel Core 2 Duo T7100 1.8 GHz, 2 GB DDR2, 80 GB HDD SATA, DVD-CDRW, WI-.. 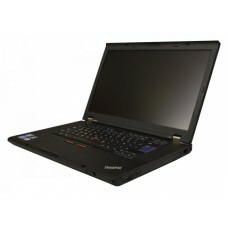 Laptop Lenovo ThinkPad T420, Intel Core i5 2520M 2.5 Ghz, 4 GB DDR3, 320 GB HDD SATA, DVDRW, WI-FI, .. 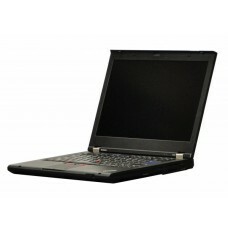 Laptop Lenovo ThinkPad T520, Intel Core i5 2520M 2.5 Ghz, 2 GB DDR3, 250 GB HDD SATA, DVDRW, WI-FI, ..